Surface Pro 3 owners may not have to deal with a battery recall, after all. 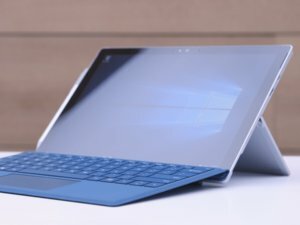 Since May, a number of Surface Pro 3 owners have been dealing with surprisingly weak battery life for the two-year-old device. The problem hits some users so severely that their battery lasts only an hour or two after a full charge. Now, Microsoft says it thinks it can fix the issue. When the problems first hit Surface Pro 3, users wondered if the cause was a faulty battery; many people reporting problems had devices with a Simplo brand battery installed. 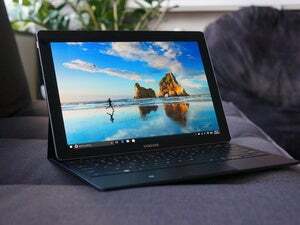 Faulty-battery recalls also aren’t uncommon in laptops and other devices. But Microsoft says that faulty hardware is not the problem. The impact on you: It’s not clear when the update will roll out to Surface Pro 3 owners. Microsoft’s next Patch Tuesday is due on August 9, which would hopefully be the latest that Microsoft would roll out the fix. Considering the severity of the bug, however, Microsoft may push a patch earlier, or perhaps or during the Anniversary Update’s release next Tuesday. 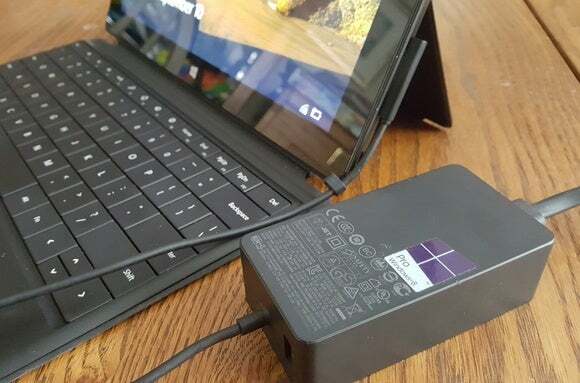 The Surface Pro 3 battery drain is not the first time Microsoft has had to contend with power issues for its Surface devices. In 2015, Surface Book and Surface Pro 4 users reported that their devices didn’t go into a low-power state when not in use, thus draining their batteries faster than usual. Users of those two devices were left waiting a few months for a fix. Microsoft acknowledged the issue in late 2015, but said the problem was difficult to solve and a fix wouldn’t roll out before the new year. A patch finally rolled out in February 2016.